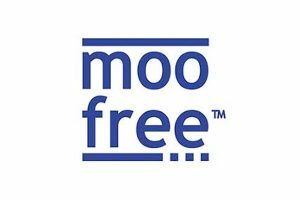 These are all the posts that have been tagged with award. 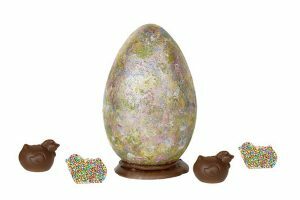 Blurring the lines between art and chocolate, UK chocolatier Paul A Young has designed an Easter collection inspired by impressionist artist, Monet. 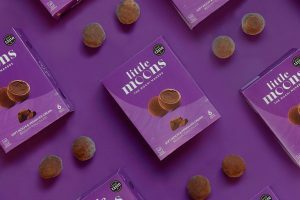 Little Moons are launching a new Great Taste Award winning vegan Belgian Chocolate mochi to Ocado and Selfridges as well as to distributors and delis nationwide. 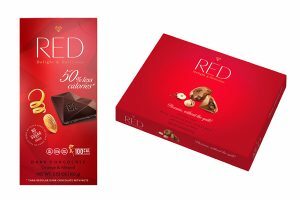 Chocolette Confectionary LLC, has launched its “guilt free” Red Delight chocolate collection in the US. 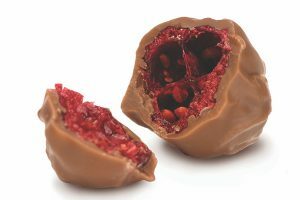 Ingredient specialist J O Sims has launched Crunchy Cranberries by Ocean Spray in the UK. 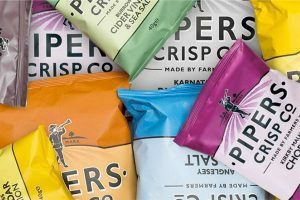 PepsiCo have announced they are looking to acquire the Lincolnshire, UK-based crisp manufacturer for an undisclosed sum. 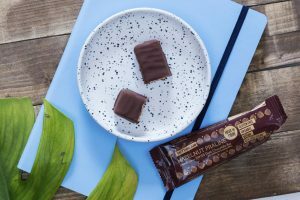 Rhythm108 has announced its award-winning Sweet ‘N’ Salty Almond and Hazelnut Praline Deeelicious Swiss chocolate bars will be appearing in Sainsbury’s Local stores nationwide. 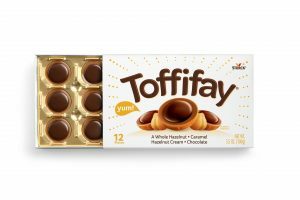 Caramel-based confectionery Toffifay has been named as the US Product of the Year in the 2018 Consumer Survey of Product Innovation. 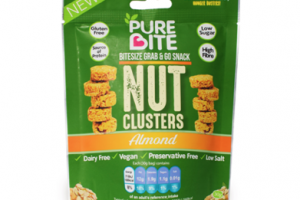 Pure Bite has announced that its Great Taste Award winning Almond Nut Clusters will feature as a selected snack in SourcedBox’s healthy delivery service. 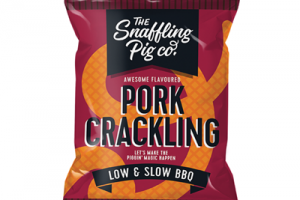 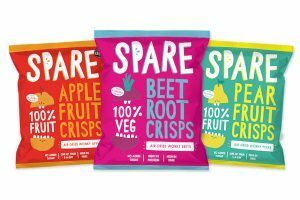 The Snaffling Pig Co has revealed that its pork snack products are now available in Tesco stores across the UK. 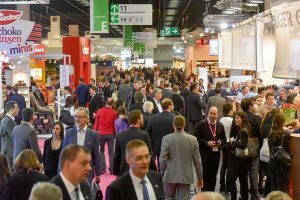 Almost 38,000 trade visitors from over 140 countries attended ISM in Germany from 29 January to 1 February, with 1,647 exhibitors from 68 countries. 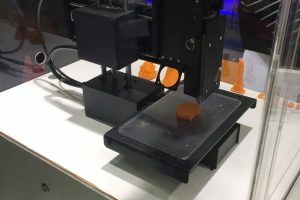 Today, my blog comes to you live from the ProSweets and ISM trade fairs in Cologne, Germany, where everything from automatic panning and moulding machines to chewy sweets and turn into gum are being presented. 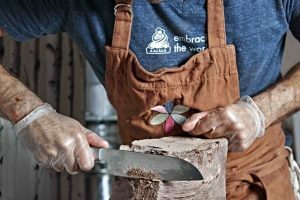 Bobbie van de List meets chocolatier Antonio Koji Tsuchiya to talk about his chocolate brand Théobroma. 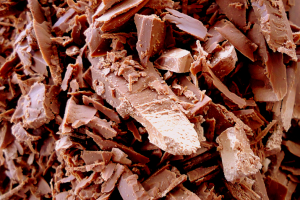 It seems all eyes are on chocolate this month, particularly this week, as we celebrate Chocolate Week in the UK. 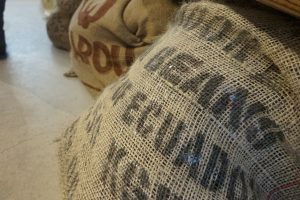 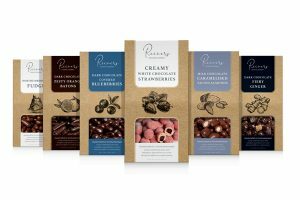 Raw chocolate producer, Adam’s Fresh Chocolate, has been crowned The Seed Fund’s 2016 winner, and is set to benefit from £100,000 worth of mentoring, branding and business support to bring the chocolate to a wider audience. 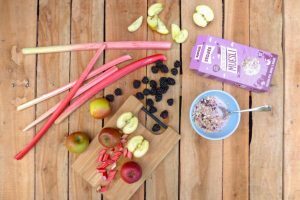 Scottish oats company Stoats has secured new listings for its Muesli range in Waitrose Scotland and Tesco Scotland after winning an award at the Scotland Food & Drink Excellence Awards 2016. 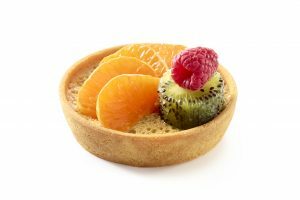 Family owned pastry manufacturer, Pidy bases seasonal launches on the latest trends and predictions, in particular its specialist range of sweet products, which help to create the most decadent of desserts. 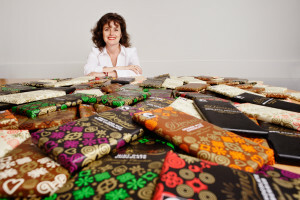 Sophi Tranchell, CEO of Divine Chocolate, has been named Schwab ‘Social Entrepreneur of the Year’, the international award for social innovation.